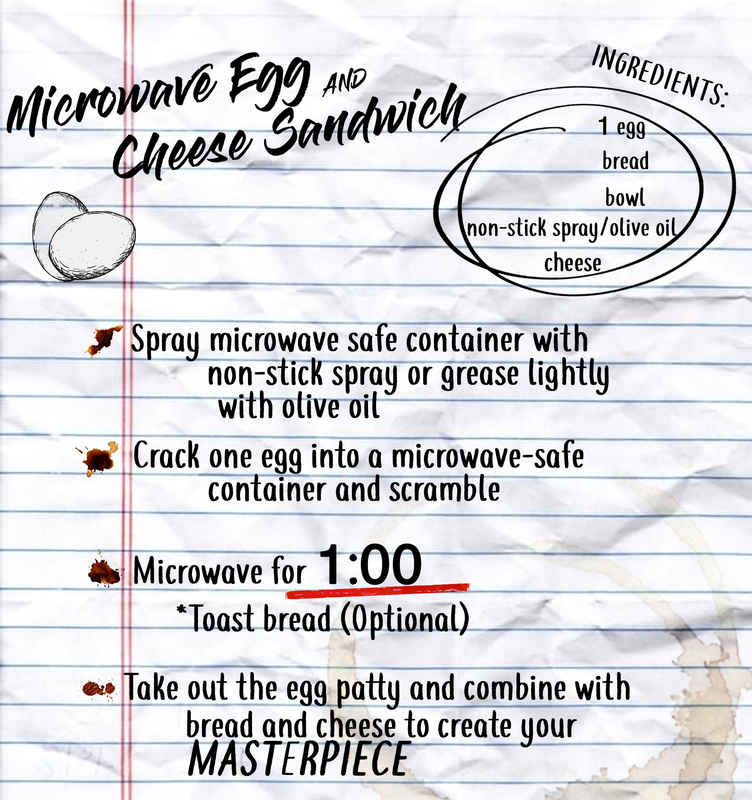 Recipe for a microwave egg and cheese sandwich. 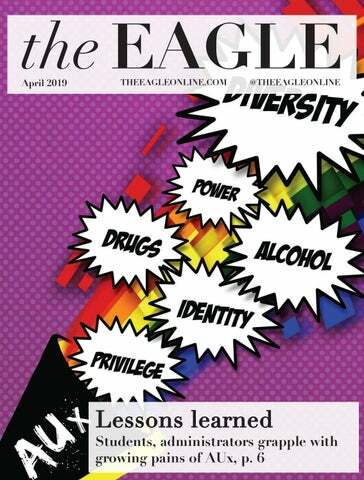 Transitioning into living in a college dorm is no easy feat, especially for those of us used to home-cooked meals and an accessible kitchen poised for everything from baked lasagna to an elaborate birthday cake. But when it’s 9:00 a.m. and you have a class in an hour, getting out of bed to run to TDR or braving the line at Einstein’s can be more of a battle than waking up itself. As a self-professed lover of all things easy and healthy, I’ve developed a few dorm room recipes that work within a reasonable timeframe and appease my morning hollow stomach. You can never go wrong with an egg sandwich, but when Einstein’s has a wait with an unforeseeable end, it can be agonizing to settle for cereal. Lovers of the breakfast staple can find solace in this classic egg and cheese sandwich redesigned to fit your Microfridge unit and tight morning schedule. Customize this sandwich however you like! Try it with ham, bacon, sausage or even veggies from Whole Foods or Giant. If you’re anything like me, you take pride in healthy breakfast creations that look just as Instagram-worthy as they are delicious. With these two overnight meals, you can fuel both your feed and your stomach with a work of art that takes less than 5 minutes to assemble. 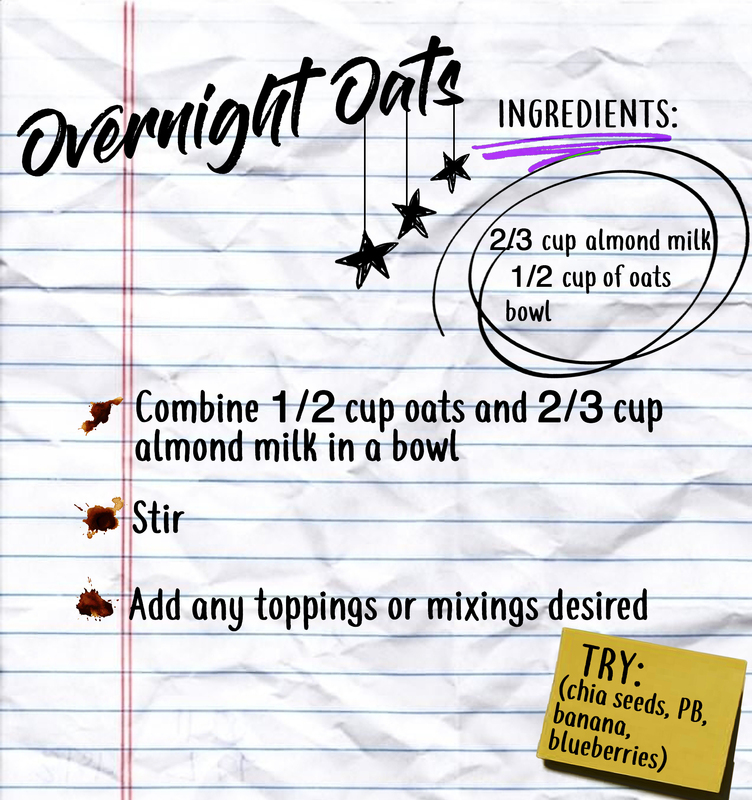 For Overnight Oats, some of my favorite additions to this meal are either blueberries with vanilla extract, or raisins with honey. As one of the best breakfast staples, toast is ideal because it requires minimal preparation and can be customized however you desire. Don’t have a toaster in your lounge? Try rice cakes with any of these recipes — for a couple of Dining Dollars you can buy a sleeve of them at the POD Market. To add more flavor to the avocado toast, top it off with Trader Joe’s “Everything but the Bagel” seasoning — it will satisfy your salty bagel cravings. It’s no secret that breakfast is the best meal of the day. With long days packed with classes, projects, clubs and assignments, it’s crucial to fuel our bodies and minds with a healthy breakfast that’ll power us until our next meal. 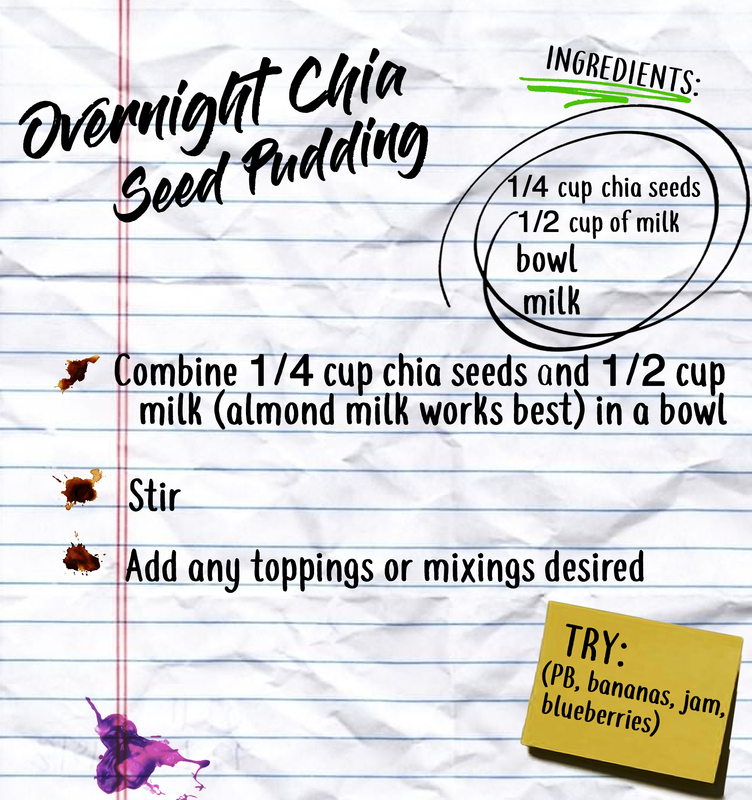 Whether it be a quick piece of toast or an elaborate chia seed pudding decorated with fruits and nuts, there are numerous possibilities for dorm food meals. 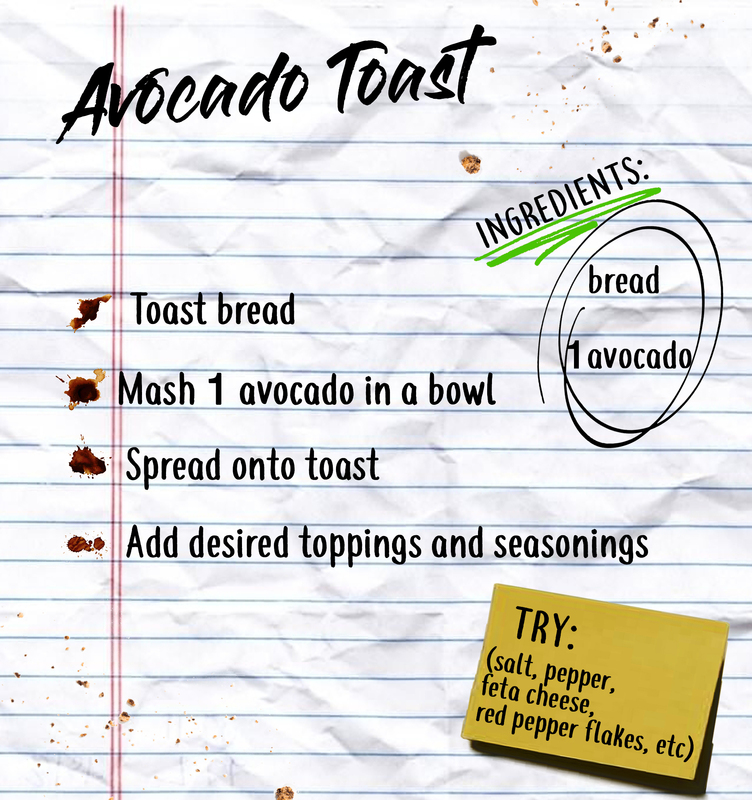 You never know — utilizing your imagination and a couple simple ingredients may very well lead to a Pinterest-worthy breakfast creation.